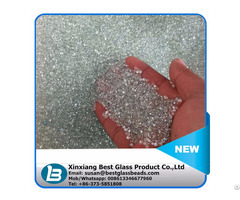 Business Description: Our company is a professional manufacturer dealing with glass beads road marking,grinding glass beads, blasting glass beads,filling glass beads,thermoplastic road marking paint. We adopt advanced production technology at home and abroad. 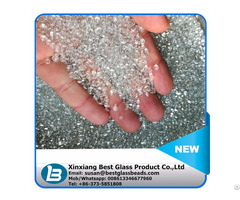 There are 10 production lines for the glass beads in our company, together with complete screening, matching, coating production facilities and advanced production technology. 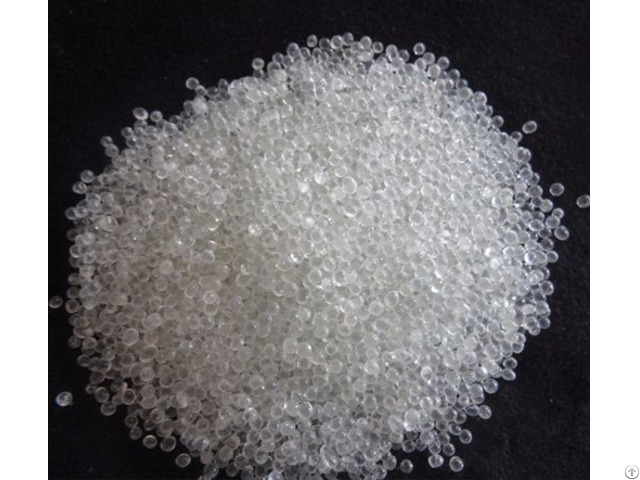 The annual output is more than 30,000 tons. 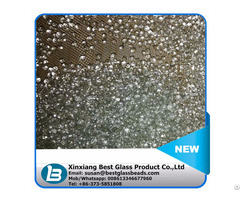 My company's products through the CE certification.Our products are well sold in domestic market and exported to the United States, Canada, Japan, Korea, South Africa, Singapore, India, Germany and other regions, and our products have got unanimous approval and favorable comment of the domestic and international customer.